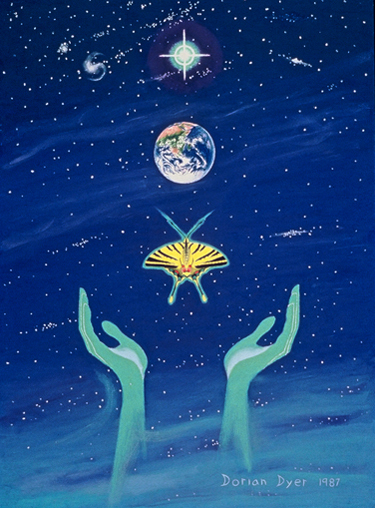 visionheart art / gallery / earth ascending . . .